405 Park Avenue Parchment, MI. 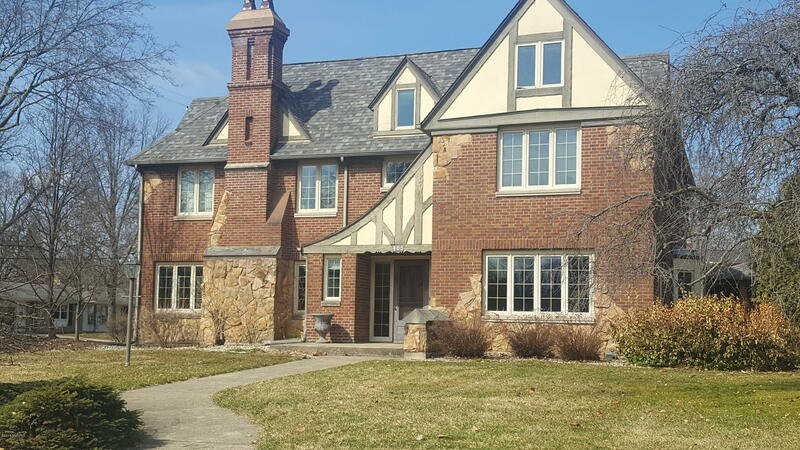 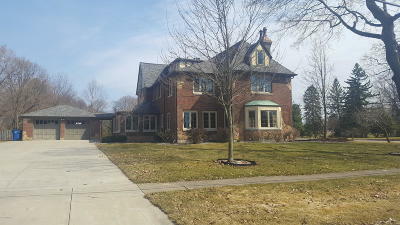 | MLS# 19011742 | ERA Reardon Realty - Michigan's #1 ERA Real Estate Company serving client in all of Southern Michigan from "lake-to-Lake"
Beautiful English Tudor in move in condition overlooking Kindleberger Park. 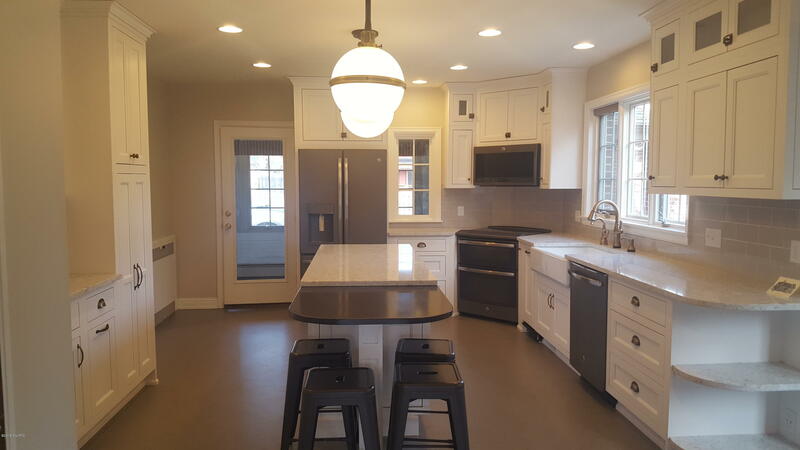 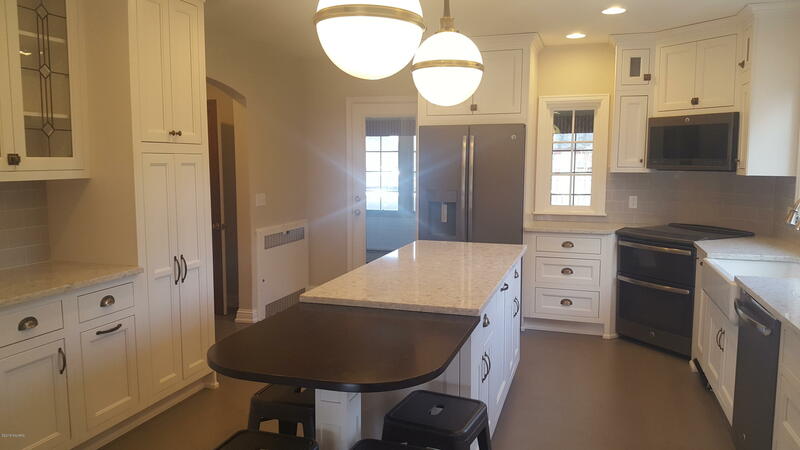 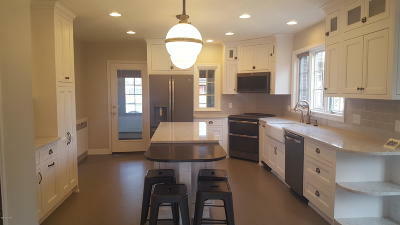 Newly remodeled kitchen w/ granite counters, custom cabinetry, center island, pantry & informal dining. 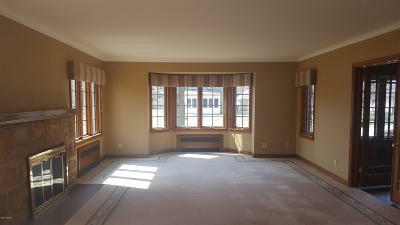 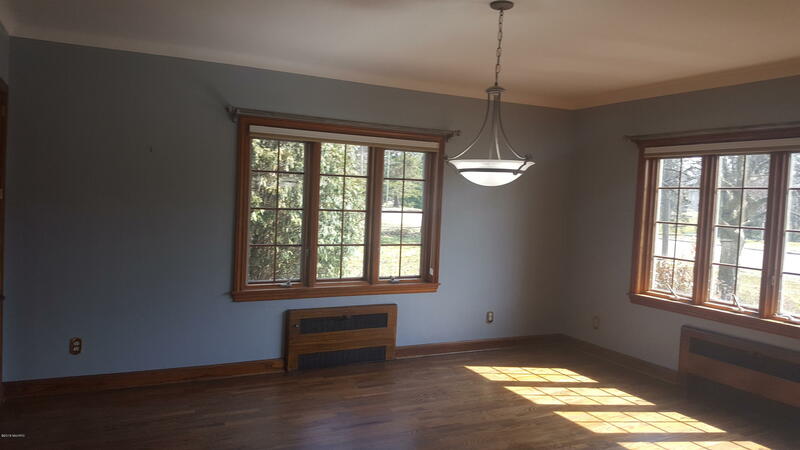 The main floor also features large family room with stone fireplace & formal dining with built-in china cabinets. 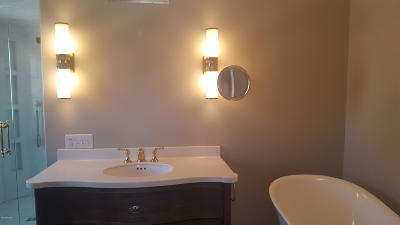 The large master suite has a walk-in closet & newly remodeled bath with walk in shower, deep soaking tub, and heated floor. 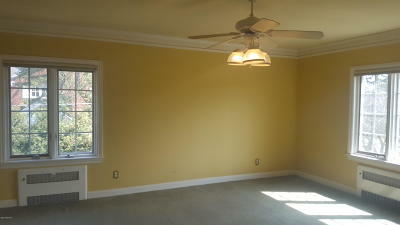 There are 2 additional large bedrooms w/ Jack & Jill bath + 3rd floor with 4th bedroom, full bath and 2 office/study rooms. 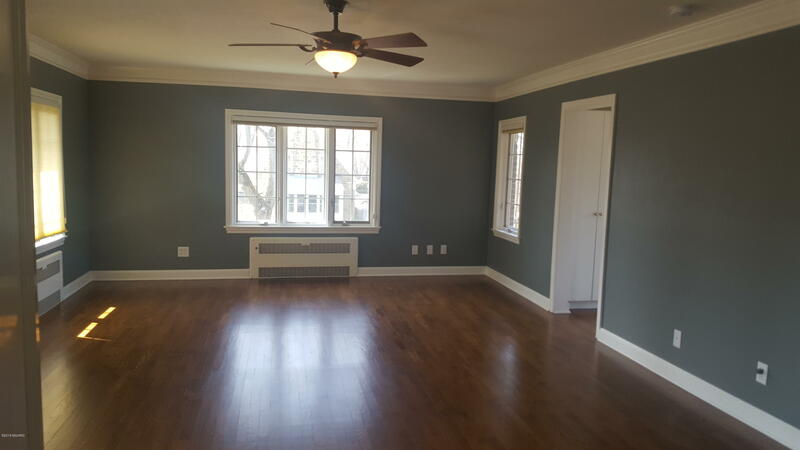 The lower level features a large recreation room w/ stone fireplace, full bath and lots of storage space. 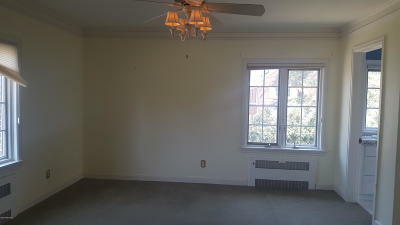 There is also a 3 season room. 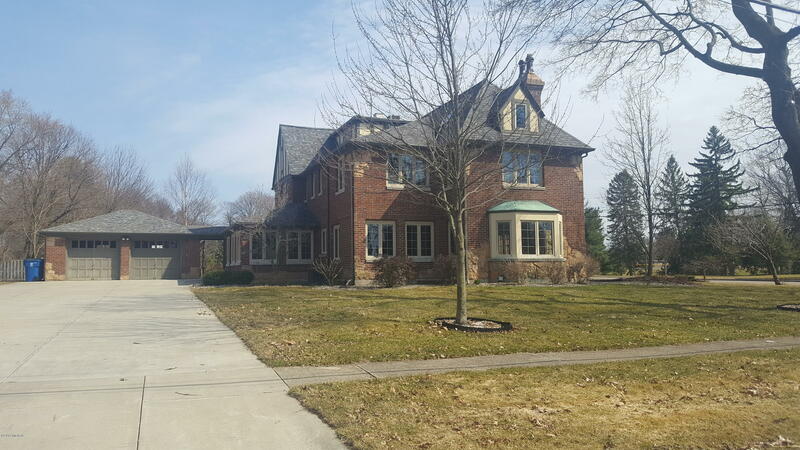 Other improvements include: Pella windows throughout, roof replaced on house & garage; new driveway, new decorative fencing, gas hot water heating system & C/A. Third floor has electric baseboard heat & separate A/C.